Beer, Music, Brats & Fun! 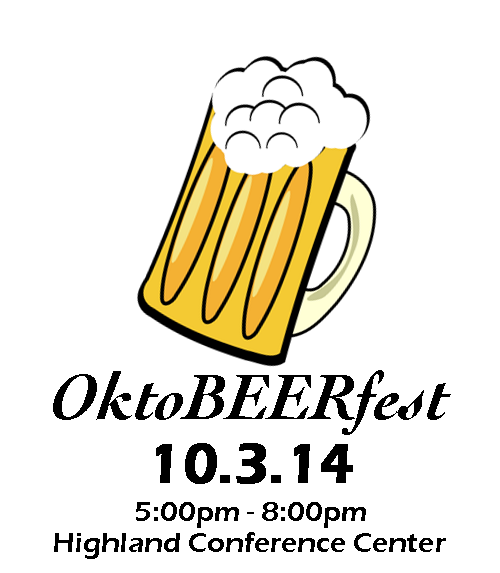 Join us at the 3rd annual OktoBEERfest! Porter Distributing Co. is providing over 50 craft beers to sample. There will be a brat bar and additional snacks provided as well as live music from Chris Miller! Be sure to get there early so you don't miss out on any of the festivities. Make-A-Wish South Dakota® will be holding live and silent auctions during the event. Come out and support a good cause that benefits our local communities.